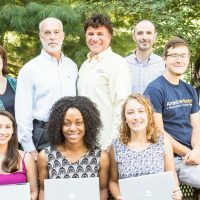 NJIT is keeping computers out of landfills and putting them into the hands of those who need them most. Boxes of orphaned computer lab equipment inside the Guttenberg Information Technologies Center at NJIT. 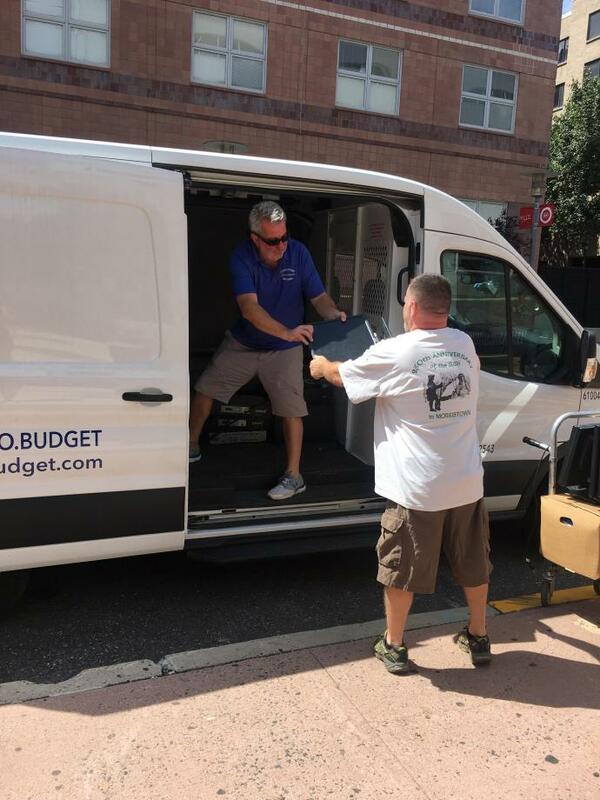 When volunteers at the Human-centered Computing Lab in the Guttenberg Information Technologies Center began to pack up equipment to relocate to a smaller space, they found themselves with an abundance of technology they were forced to leave behind. “Someone told us to trash it,” said Danielle Tavella ’17, a human-computer interaction major from Long Island. 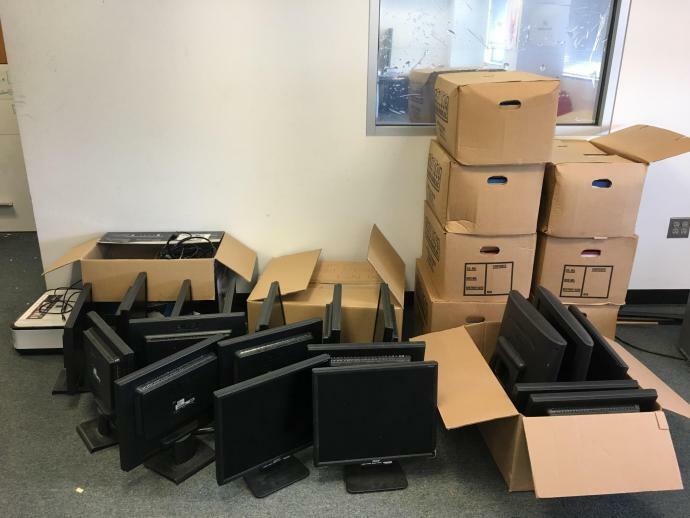 The heap of displaced equipment included roughly 20 flat-screen monitors, five towers, three servers, keyboards, mice, connectors and cables. “The idea of tossing that stuff in the trash broke my heart,” said Tavella, who’s set to graduate from NJIT in December. She hopes to land a job as a user experience designer at a startup company. 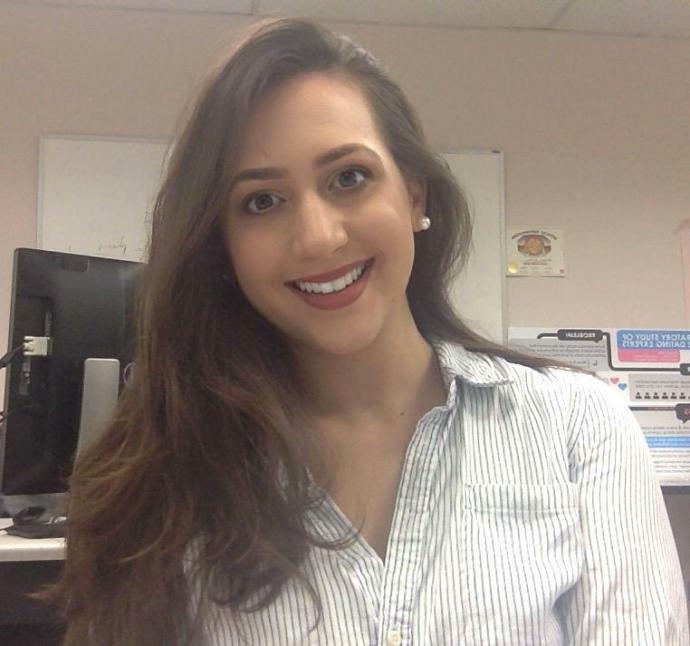 Danielle Tavella ’17 is a transfer student from Nassau Community College on Long Island. She’s studying human-computer interaction at NJIT. 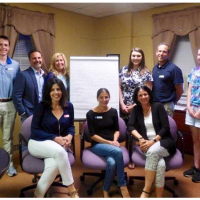 A quick Google search led Tavella to Electronic Access Foundation (EAF), a local, nonprofit organization that donates surplus equipment to other qualified charitable organizations in need. 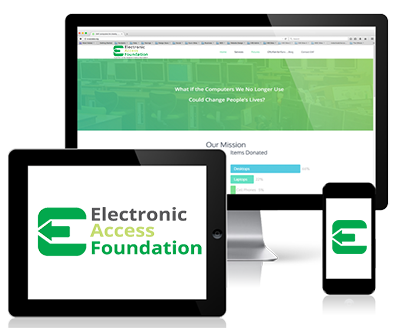 The Electronic Access Foundation picks up donated equipment at NJIT. After collecting the equipment from NJIT, EAF’s volunteer team, which includes several Morristown High School students with an interest in STEM, wiped all the data from the hard drives, installed the latest Windows operating system and donated the secondhand equipment to Central Presbyterian Church in Summit, where children from Elizabeth, Springfield and New Providence used the computers and monitors to participate in a Python boot camp. 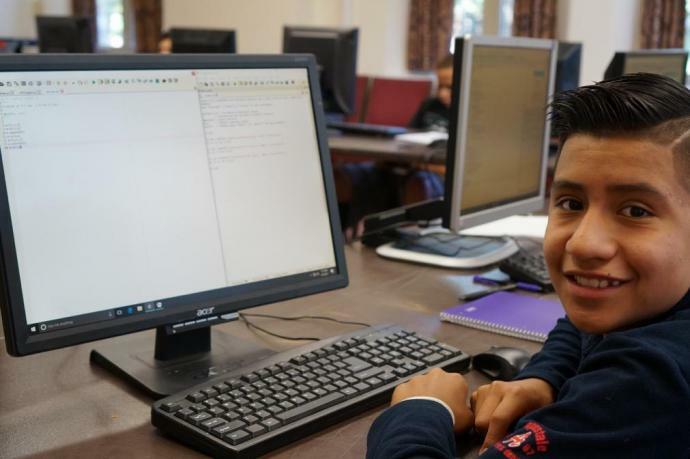 Children from Elizabeth, Springfield and New Providence used the computers and monitors to participate in a Python boot camp at Central Presbyterian Church in Summit. 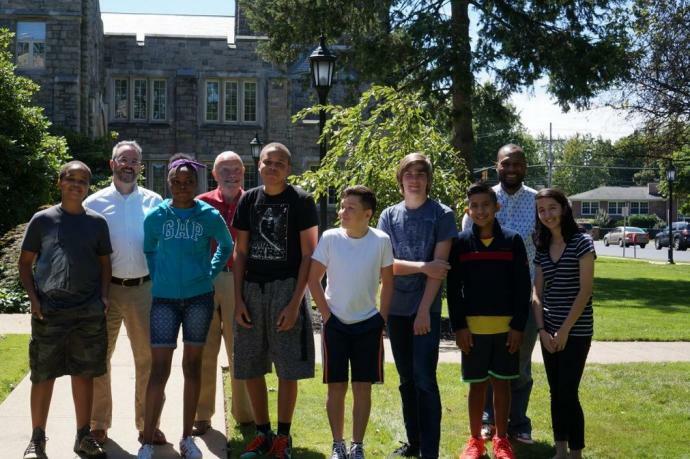 “We had such a good week,” recalled Nick Cohron, who ran the coding workshop. The program culminated with a pizza party during which Cohron shared some big news with the young coders in training: They could take the computers home. A young coder takes a break from learning Python, a robust computer programming language. This gesture of goodwill comes as the gap between the digital haves and have-nots continues to widen in the United States. Reportedly, 16 percent of U.S. households are without a desktop or laptop computer, and 36 percent of U.S. households with income under $50,000 don’t have access to a computer — yet seven in 10 teachers assign homework requiring computer and internet access. 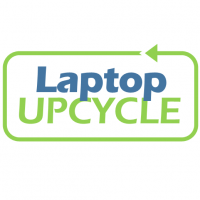 Although the U.S. regulates the recycling of e-waste, of the $206 billion spent on consumer electronics in the U.S. in 2012, only 20 percent of the e-waste generated was recycled, according to electronicstakeback.com. And mounting landfills are just the tip of the iceberg. It’s not uncommon, particularly in underdeveloped countries, to burn and bathe circuit boards in acid to smelt gold and other precious metals, releasing hazardous materials into the environment. Tavella encourages her fellow Highlanders to think twice before disposing of their electronic gadgets, and to consider useful, eco-friendly alternatives, like contributing unwanted computers to nonprofits, charities, low-income families and veteran organizations.